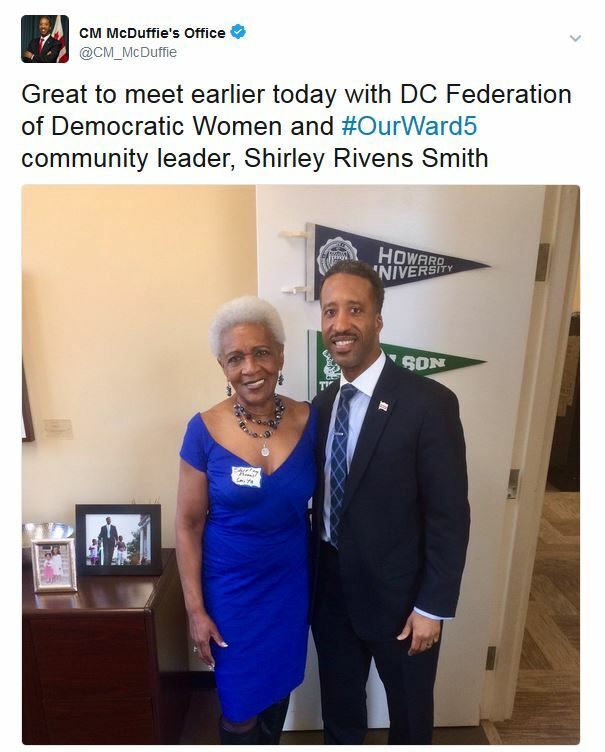 In this Ward 5 Report: New legislation resulting from the Ward 5 Public Safety Meeting; Age-Friendly DC Consultations; and Councilmember McDuffie on The Journey. Councilmember McDuffie marking the first day of service for the new G9 bus route in front of the Woodridge library joined by Rhode Island Avenue Main Street Executive Director Kyle Todd, WMATA General Manager Paul Wiedefeld, Councilmember and WMATA Board Chair Jack Evans, and DC DDOT Director Leif Dormsjo. Pictured above is the ceremony marking the first day of service for the new G9 MetroExtra Bus Route on Rhode Island Avenue. It was a celebratory day for sure, but it was also the culmination of a lot of hard work to get the bus route funded and implemented. As the Council turns to 'budget season,' it gives us an excellent example of how the District budget directly affects residents. Next Tuesday, April 4, Mayor Bowser will release her proposed budget and the Council will begin a series of budget oversight hearings to analyze and allocate funding for each agency in the District government. The hearings, which take place throughout April and into early May, are the best venues for residents to convey their spending priorities to the Council. Last year when the Mayor released her budget, there was no funding for the G9 in the budget -- that is where budget oversight hearings at the Council come in. With the support of community groups organizing and neighbors signing up to testify in support of funding the new bus route, I was able to secure the $1.04 million dollars that was needed to start the bus line. So I encourage you to take a moment and think about your priorities for the District government and consider testifying at an upcoming Council budget hearing. I know that daytime hearings conflict with a lot of work schedules, but even if you cannot testify in person, you can submit written testimony. You can download a PDF of all the budget hearings or view them in a list on my website. Hope to see you at the Wilson Building soon. 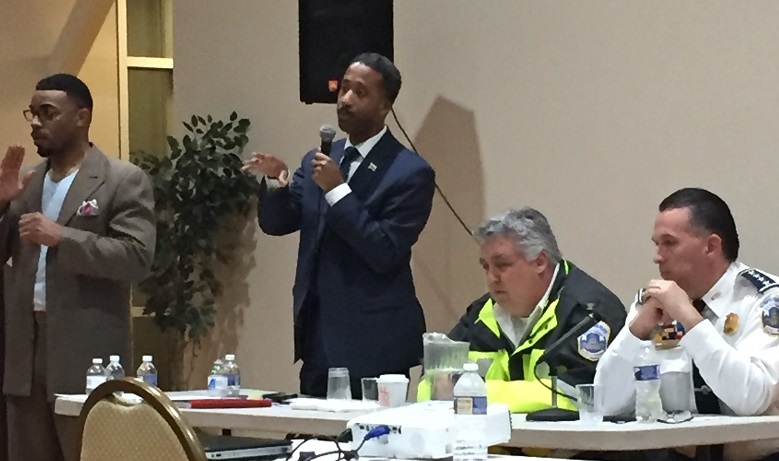 For those who were able to attend the Ward 5 Public Safety Meeting earlier this month with the Mayor and Police Chief, you heard from Ms. Verna Clayborne. 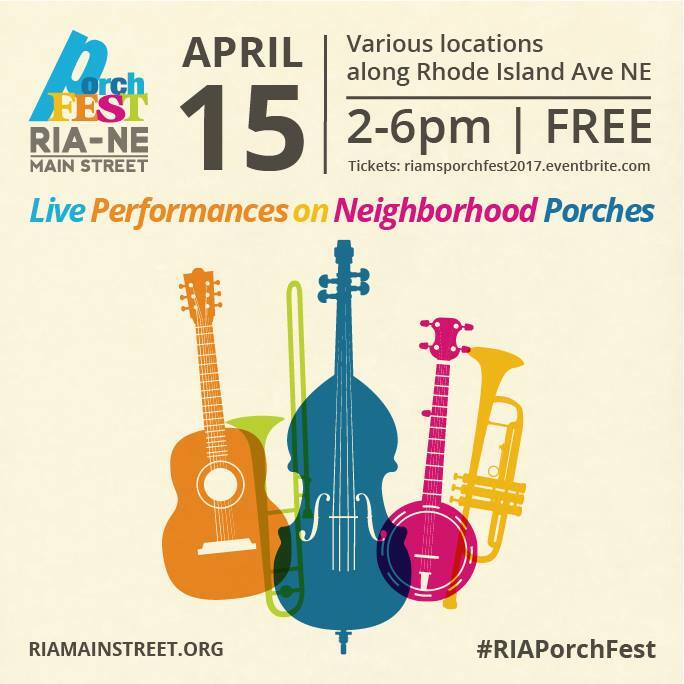 She lives near the intersection of Rhode Island Ave, Brentwood Road, and 13th Street NE and she identified a gap in District law regarding nuisance commercial properties. Hearing Ms. Clayborne's suggestion, Councilmember McDuffie introduced legislation to close that gap last week. 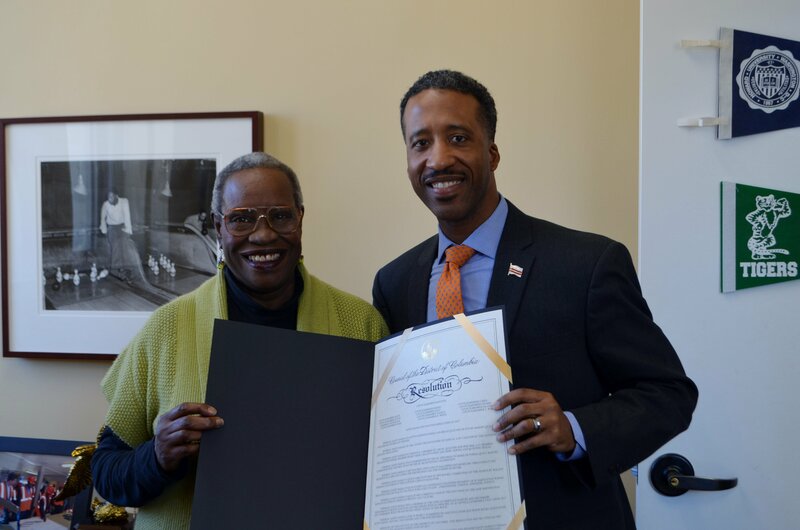 Recently, Councilmember McDuffie honored Sandy Hassan, a Woodridge resident and quilting artist, with a Ceremonial Resolution passed by the Council of the District of Columbia. 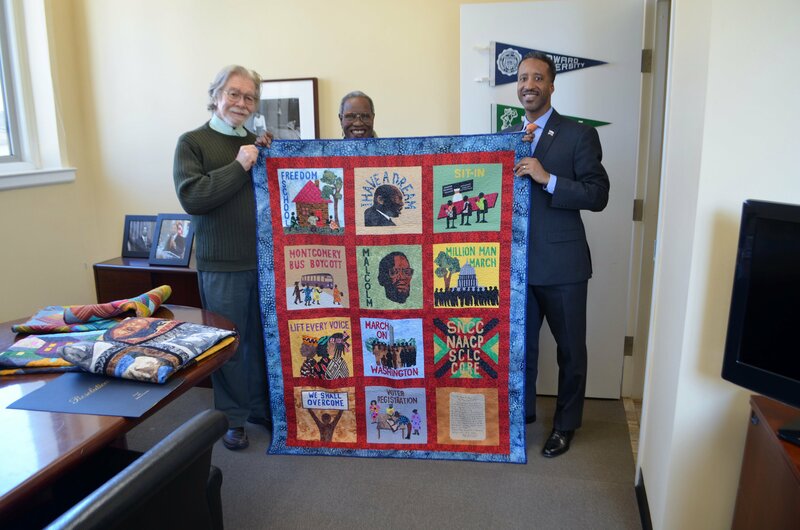 Ms. Hassan is a 46-year resident of D.C. and a renowned quilter who has her work displayed at the Smithsonian Museum of African American History and Culture. View more photos here. 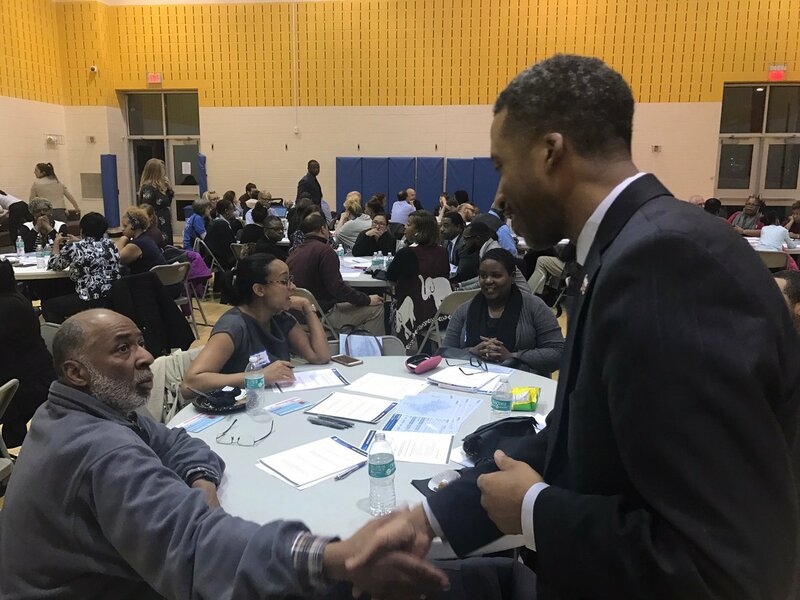 Last week, Councilmember McDuffie joined new DC Public Schools Chancellor Antwan Wilson at Luke C. Moore Senior High School in Brookland for a community engagement forum. Let your voice be heard! Tell Age-Friendly DC what needs to be addressed and prioritized to make DC a more livable city for all ages. 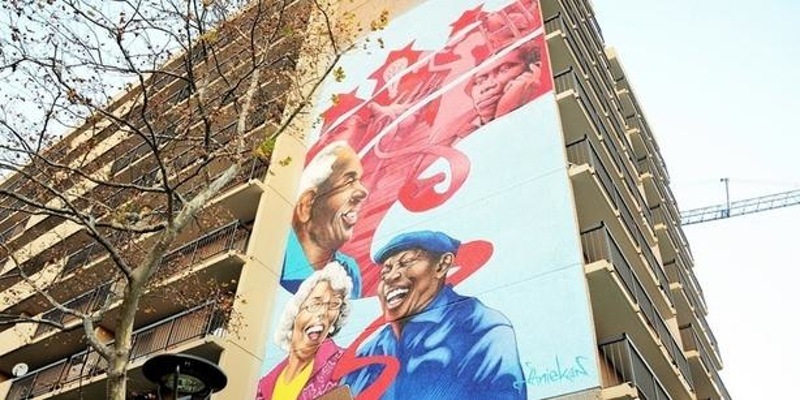 Join friends and neighbors at a series of Community Consultations that will be held across the city to talk in small groups about policies and priorities for the next Age-Friendly DC Strategic Plan. Volunteer facilitators will lead discussions covering 12 overarching topic areas: Outdoor Spaces and Buildings; Transportation; Housing; Social Participation; Respect and Social Inclusion; Civic Participation and Employment; Communication and Information; Community Support and Health Services; Emergency Preparedness and Resilience; Elder Abuse, Neglect, Fraud, and Other Legal Issues; Food Security; Caregiving. All attendees will have an opportunity to share their thoughts on each of the 12 topic areas in small group discussions so that every voice is heard. The two meetings above are just the ones in Ward 5, check the link for consultations going on across the District. Join the Public Service Commission of the District of Columbia (DCPSC) at a Community Hearing about Pepco’s request to increase distribution rates (Formal Case 1139). 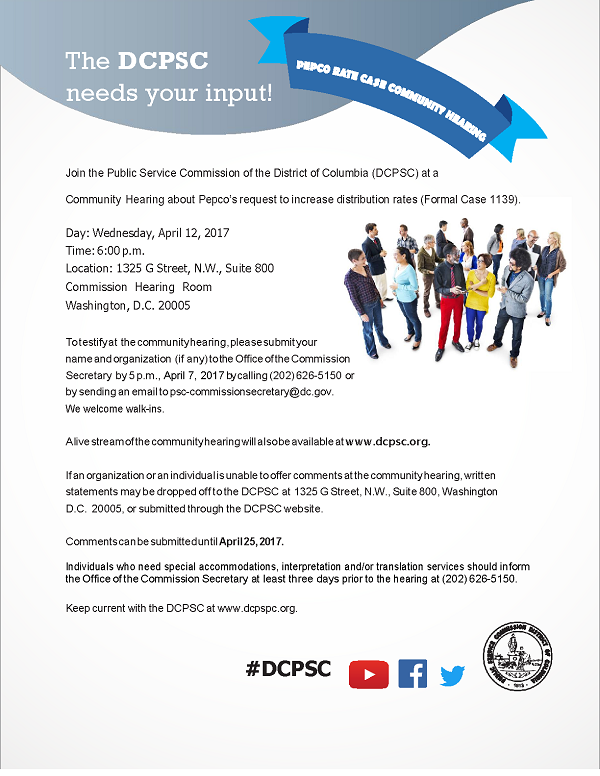 To testify at the community hearing, please submit your name and organization (if any) to the Office of the Commission Secretary by 5 p.m., April 7, 2017 by calling (202) 626-5150 or by sending an email to psc-commissionsecretary@dc.gov. Walk-ins also welcome. 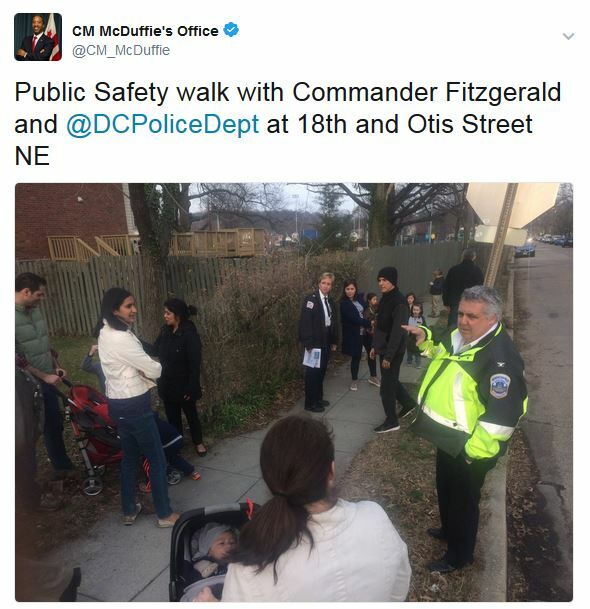 If an organization or an individual is unable to offer comments at the community hearing, written statements may be dropped off to the DCPSC at or submitted through the DCPSC website. Comments can be submitted until April 25, 2017. 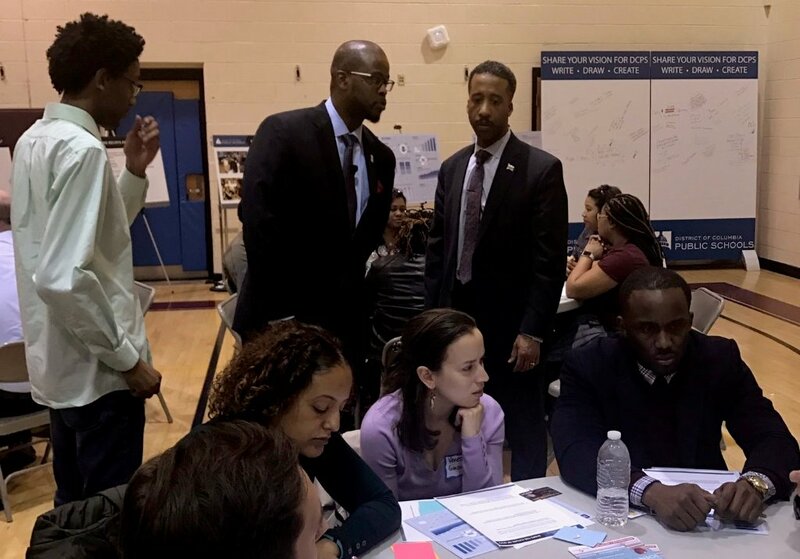 Over the past year, the DC Office of Planning has led an array of activities to engage residents in [PLAN]DC, a citywide initiative to amend the District’s Comprehensive Plan. 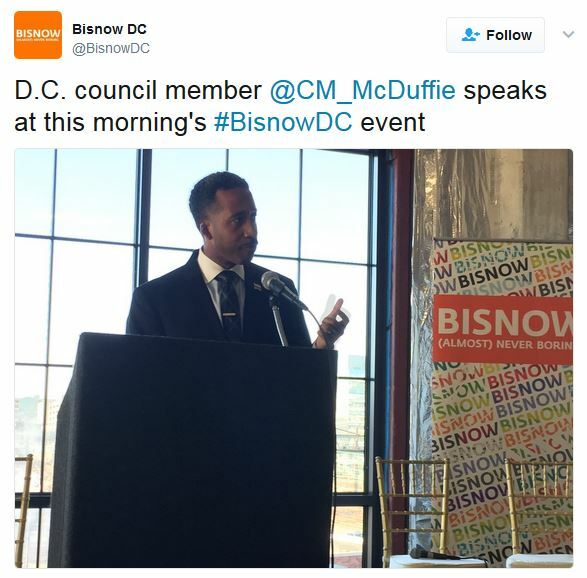 Recently, the DC Office of Planning (OP), and the Office of the Deputy Mayor for Planning and Economic Development (DMPED) launched an “Open Call” period, through May 26, 2017, and give all stakeholders an opportunity to formally propose Comprehensive Plan amendments. During the Open Call period, OP will hold a series of 16 technical assistance workshops (called Office Hours) in locations across the city, where participants will be able to ask questions and receive support in preparing proposed amendments. 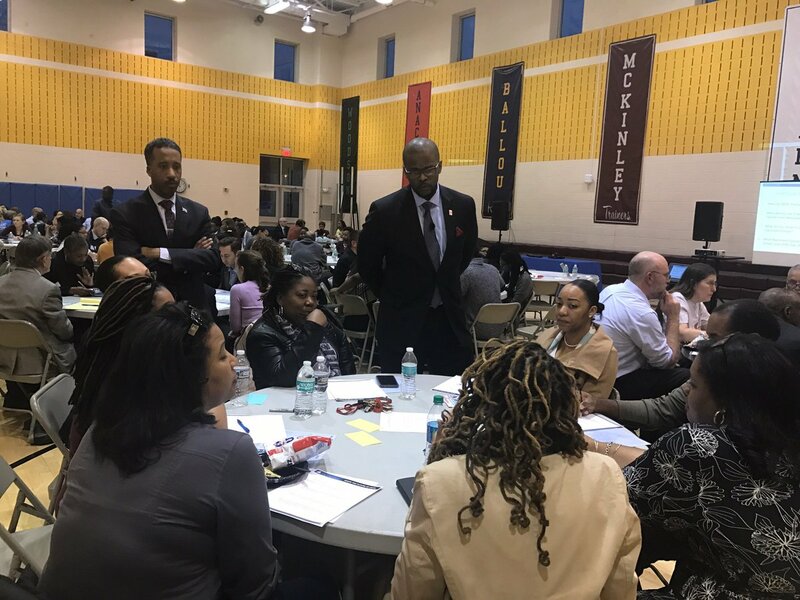 As spring unfolds, OP will also post additional support materials on the website and host additional events continuing and deepening the dialogue around the District’s development. 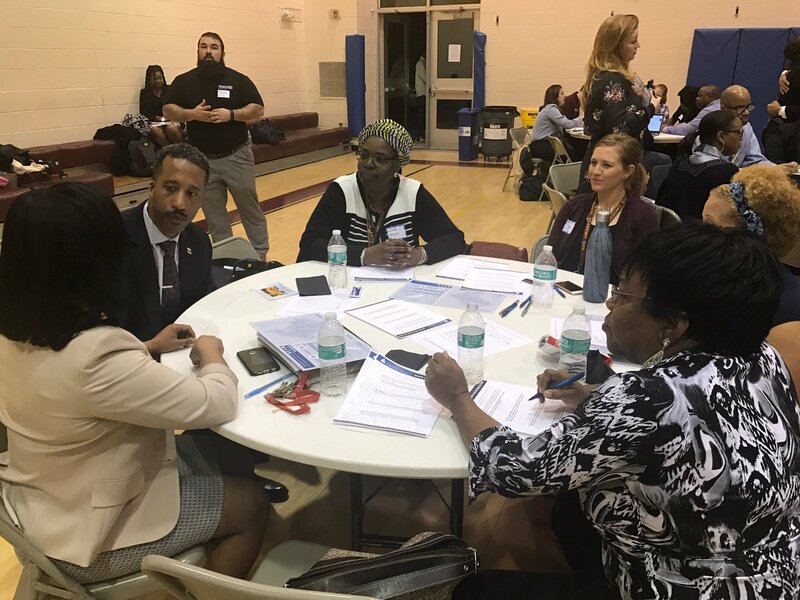 The engagement session taking place in Ward 5 is Thursday, April 6 from 4-7pm at Filter Coffee at 716 Monroe Street NE (Monroe Street Market in near Brookland Metro). (View a PDF of all of the Office of Planning's Office Hours here). 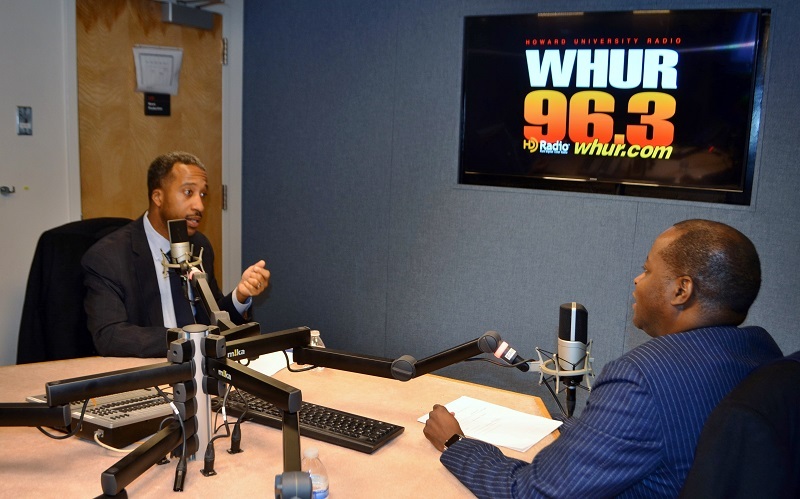 On March 19 Councilmember McDuffie joined Howard University President Dr. Wayne Frederick on his radio program, The Journey. 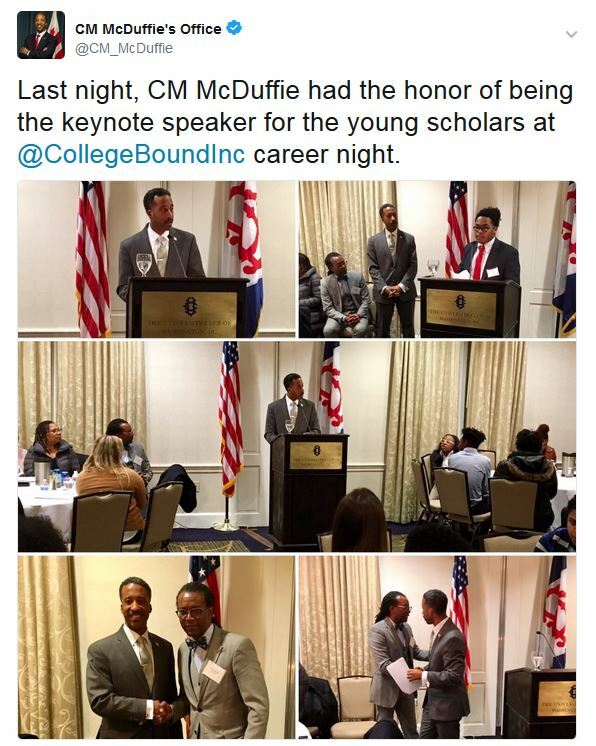 Dr. Frederick talks with Councilmember McDuffie, a Howard alum, about his lifelong commitment to his neighborhood, his experiences as a servant-leader in politics, and his work on the front lines in support of a community in transition. Listen online here.